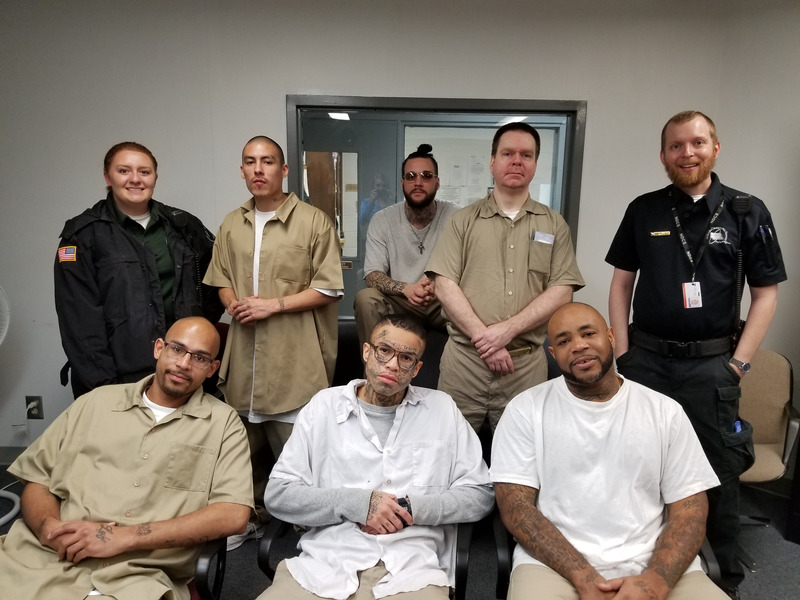 Six incarcerated men at Lincoln Correctional Center (LCC), graduated from T4C on November 2. One of the men from the group acknowledged this was the first programming he’s ever finished and how the class really opened his eyes to seeing things from another point of view. Congratulations!